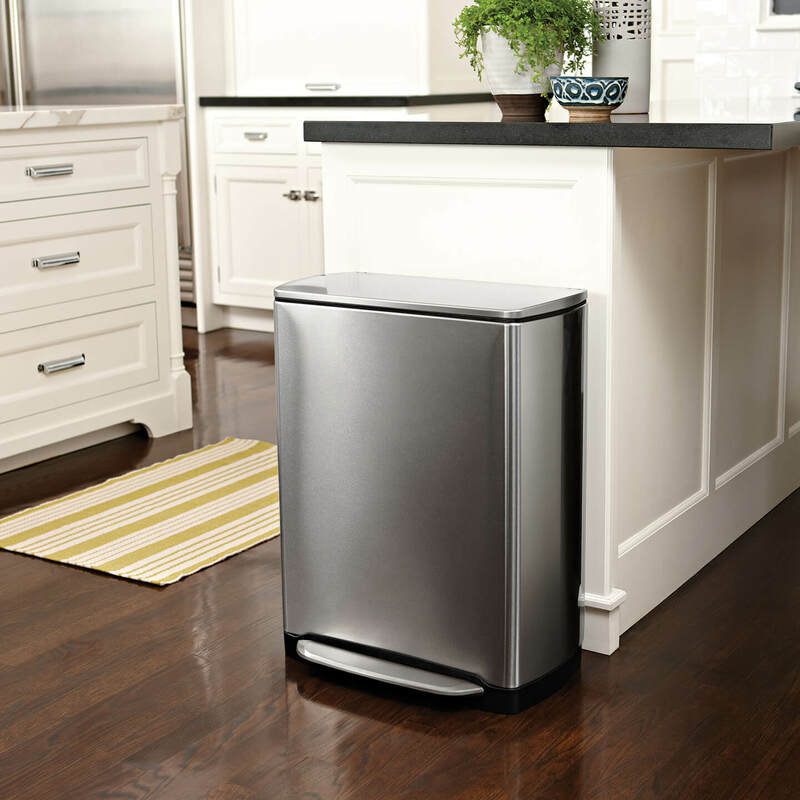 Simplehuman designs everyday items aimed at helping people become more efficient at home. The company aims to find ways to streamline simple domestic tasks. 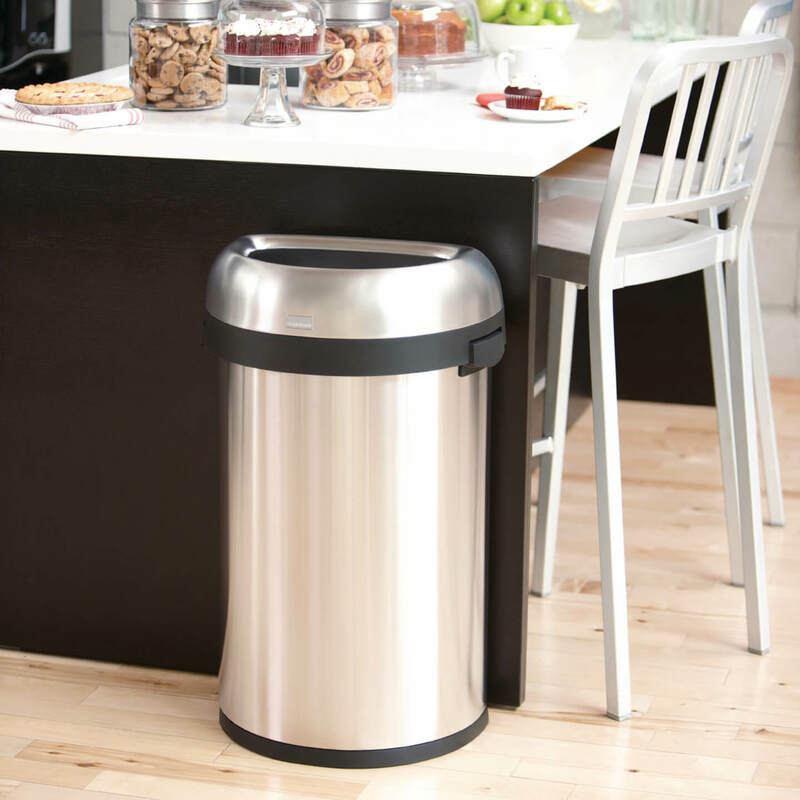 Simplehuman therefore refers to its products as ‘tools for efficient living’. They are always functional, simple and made to last. The products in the Simplehuman collection are tested rigorously to ensure that they will continue to function properly, even after long and intensive use.  Are you looking for a Simplehuman product that’s not displayed on our website? 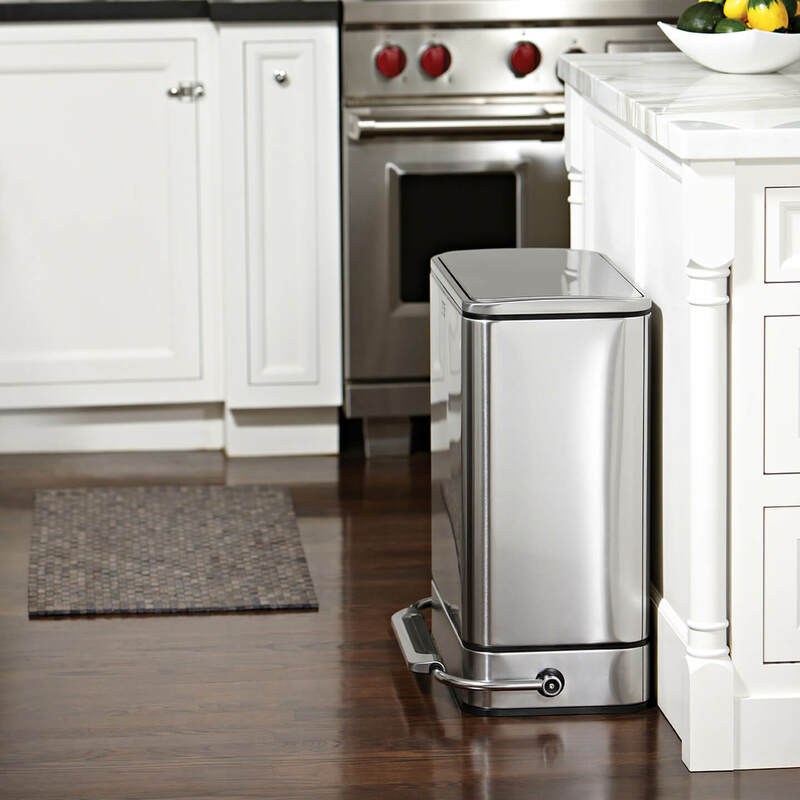 Send us an offer request, because we can deliver the complete Simplehuman product collection.